Independent villa/house located in residential area of Chitlapakkam. Surrounded by schools colleges and hospitals.Parking facility available. Myproptree Foundations Pvt Ltd offers Independent House in the name of My Proptree Amaltas Villas located in Tambaram developed to incorporate best principles of contemporary living. 24x7 public transports at door step In closest proximity with school and colleges, 24x7 medical facility available at multiple places in close proximity. Myproptree Foundations Pvt Ltd offers 2 BHK Individual House is surrounded by well developed social infrastructure developments such as schools, colleges, hospitals, bus stand, railway station and airport at an affordable price. Mridhula Homes, an individual House located in Tambaram is developed by Manju Foundations is surrounded by popular IT companies, Banks, Supermarkets, Major Educational Institutions and more located in Tambaram. Vitrified tiles in drawing and bedroom, anti skid tiles in bathrooms and balconies. Manju Foundations offers 2 BHK Independent House for sale in Tambaram developed with affordable serene ambience. 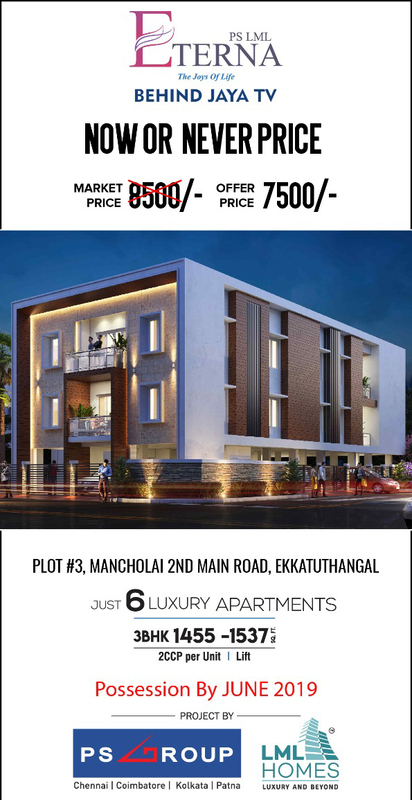 Manju Foundations presents 3 BHK Individual House in Tambaram available at affordable price point. Beautiful Independent House for sale near color homes. Surrounded by good neighborhood. Easy accessible to reputed Schools, Colleges & Hospitals. Pleasant area for elders for walking and safe area for kids playing. 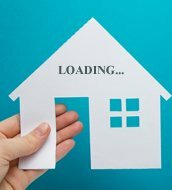 MGP Good Luck Villas is an independent House developed by MGP Builders and Developers is positioned close proximity to the best entertainment and life style centers along with excellent connectivity to the city nerve centers like IT corridor, airport, ECR, OMR, Medavakkam and bus terminus, MGP Good Luck Villas would be a perfect dream come true home.MGP Builders and Developers offers 3 BHK Individual House in Medavakkam available at an affordable price. Annai Ahalyaa is an Individual House for sale promoted by Annai Builders is located at Medavakkam, Chennai. We have developed our project in an Eco-friendly environment surrounded by world famous educational institutions, medical centers, IT hub and more. Annai Builders offers 3 BHK Individual house for sale at Medavakkam, Chennai created from world class construction standards and finest materials. Agni Estates Maple, an Independent House from Agni Estates and Foundations Pvt Ltd is located in Perumbakkam, Chennai is a gated community with exclusive benefits. Some Amenities surrounded near the villa includes Private garden / terrace,water storage,visitor parking,park,rain water harvesting it is positioned in a gated society. Agni Estates and Foundations Pvt Ltd presents 3 BHK individual house for sale in Perumbakkam developed with serene ambience.